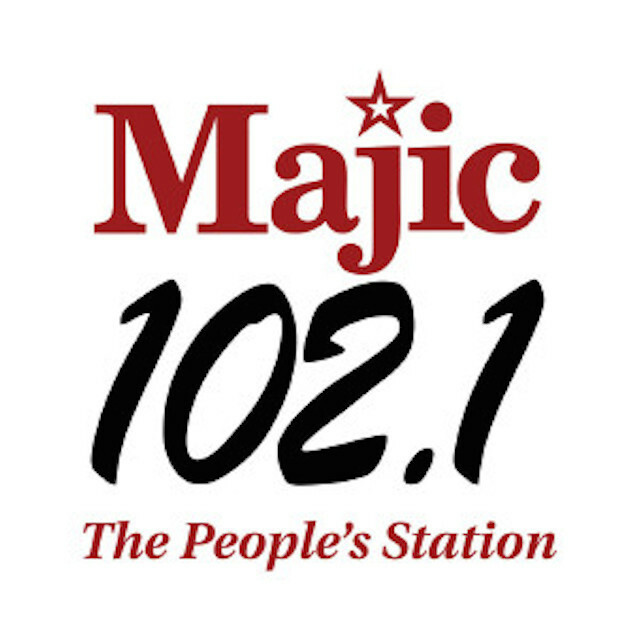 Majic 102.1 is currently seeking students majoring in Communications and enrolled in a college degree program to intern with our digital division and earn internship credit! Complete the application online at www.radio-one.com and include college transcripts, proof of internship participation eligibility, and resume. Digital Media InternA 3 to 6 month college level internship with primary responsibilities including, but not limited to: assisting the Digital Media/Lead Programmer with website content management as well as the development of website applications, and other duties as assigned. To qualify for a Digital Media internship with Radio One applicants must be currently enrolled in a college degree program and eligible to earn internship credit. Applicants must be 18 years or older and possess a valid school identification, have reliable transportation and a laptop. A major in Broadcasting, Marketing, or Communication is preferred. Applicants must possess excellent communication skills and the ability to thrive in a fast-paced environment. Must be organized, self motivated, energetic and a dependable team player. Complete the application and include; college transcripts, proof of internship participation eligibility, statement of interest, school ID and resume. Please attach all applicable documents to your application or fax to (301) 918-9274. Receipt of your completed application does not guarantee placement within the Radio One, Inc. Internship Program. However, if the management team within the market is interested in speaking with you our Internship Coordinator will contact you and provide you with more information.